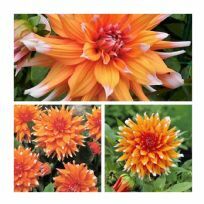 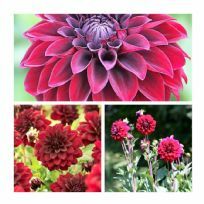 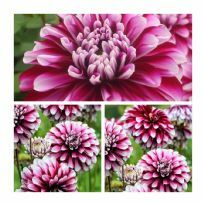 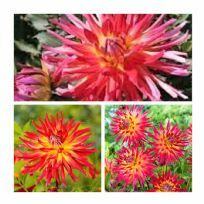 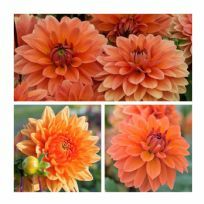 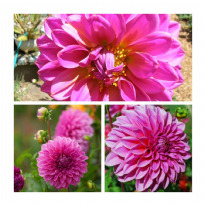 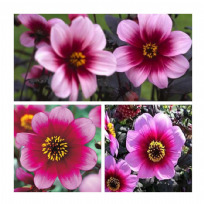 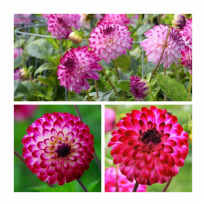 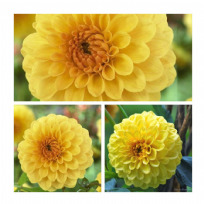 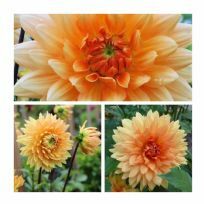 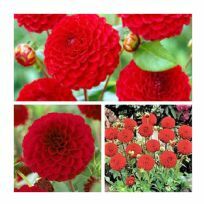 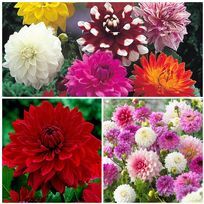 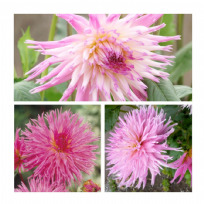 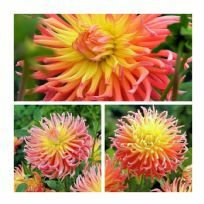 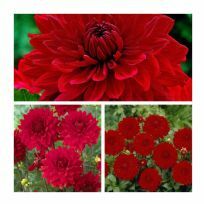 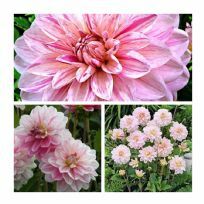 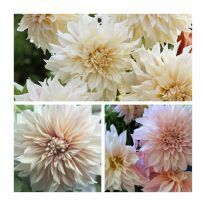 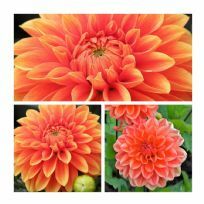 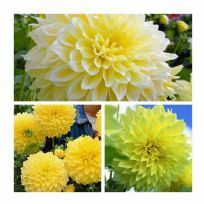 Truly as big as a dinner plate, this specially selected prize-winning size dahlia is one of the most spectacular we've ever offered. 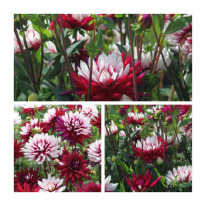 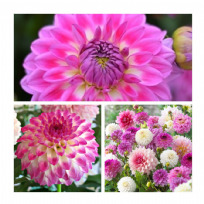 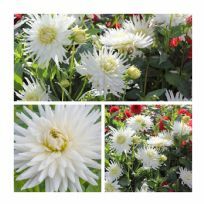 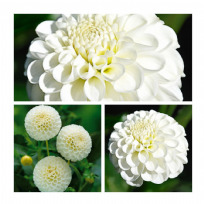 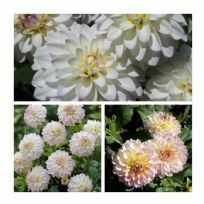 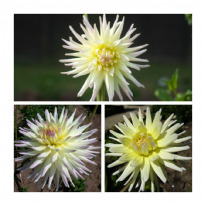 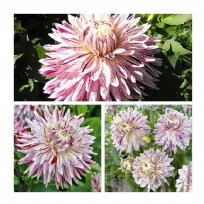 Spiky White cactus Dahlias will put some colour into your flower bed this summer. 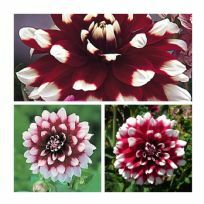 The combination of flaming red and fresh white is a wonderful sight to behold.